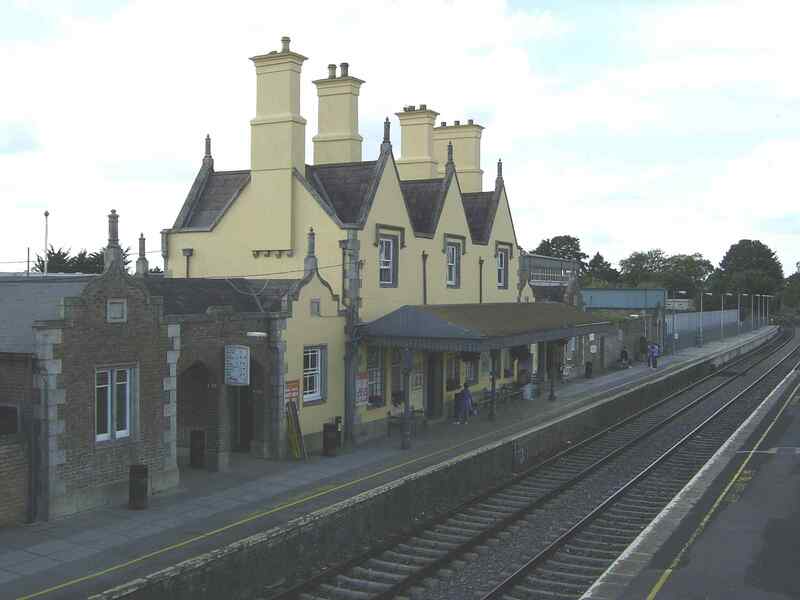 Iarnrod Eireann is in talks with a local landowner about extending its car parking at Carlow train station. The issue arose at Carlow County Council’s monthly meeting where Councillor Fergal Browne asked about discussions to improve car parking there. People regularly complain about the lack of spaces to park when they are using the train to commute to work. Councillor Browne also told the meeting that trains are still overcrowded on a regular basis. Director of Services Dan McInerney revealed talks are ongoing between Irish rail and the owner of the local youth centre car park.